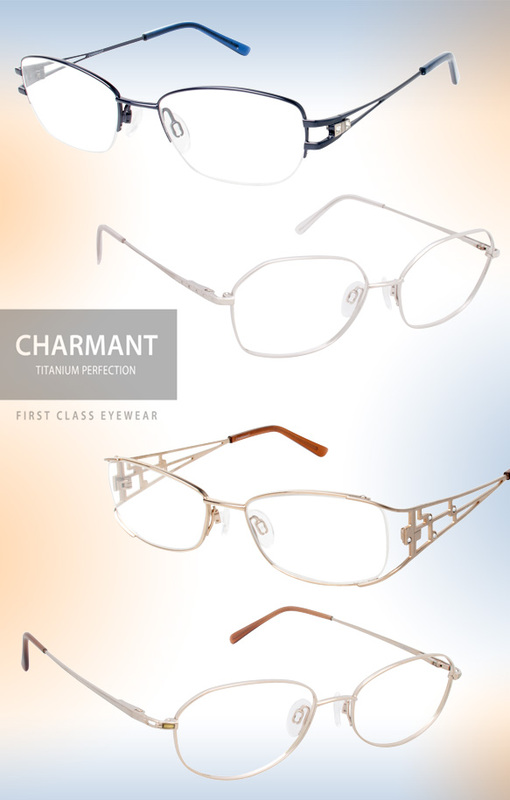 Super simplistic styling collides with beyond wearable materials in the latest Charmant Titanium Perfection collection, giving way to the optimal combination of fashion and substance. Boasting sleek metallic rounded rectangle and oval silhouettes with open temple designs, these specs are the ideal choice for gals with an eye for minimalist flair. To boot, they’re crafted out of superior titanium materials for a light and comfortable fit. That’s a win-win in our book! Get even more deets about these sophisticatedly easygoing frames here!